Christopher Guest has been climbing since the tender age of nine. As an experienced mountaineer and Ironman triathlete, he has scaled a few peaks around the world. Now, occasionally, he does leisurely treks introducing amateurs to the mountains. 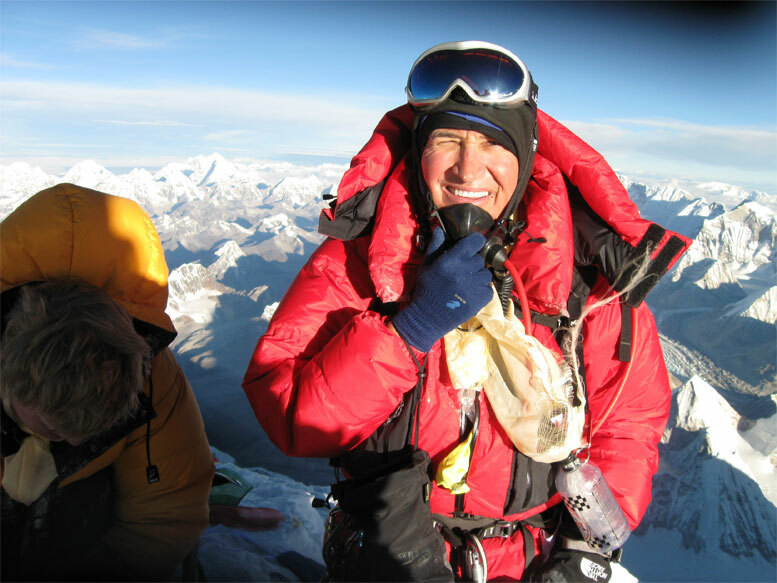 In this episode, listen to his journey from rock climbing in his neighbourhood during weekends as a teenager, to fulfilling his dream of summitting Mount Everest – the top of the world in his late forties. You may find him in the midst of intense conversations about mountain gear and on select Himalayan trails! Chomolungma (Tibetan) or Sagarmatha (Nepalese) stands at 8,848 meters above sea level, growing roughly at half a centimeter every year.